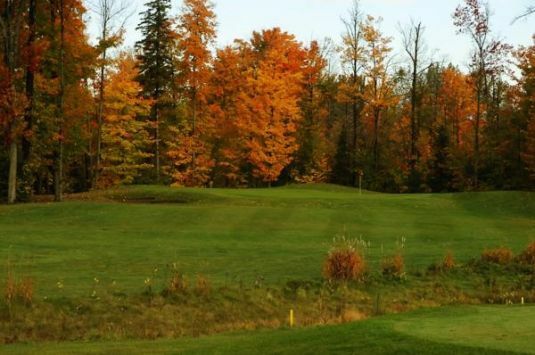 Consider tee times in Arnprior at the Madawaska’s “Twisted Pines” 18. 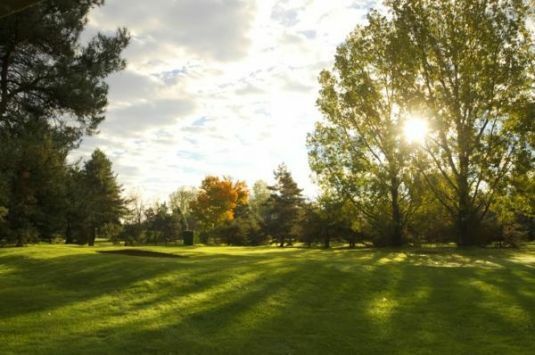 This par 70 layout on the west side of Ottawa opened in 1976, and, as the name suggests, features pines lining many of the fairways. Under architect Alan Howard’s direction, over 10,000 pine trees were planted along virtually every fairway. Today, these thousands of three decades-old trees have matured to the point that they are a real factor. From the back tees the course measures 5,636 yards long. The slope is 113, and the course rating is 66.7. There are three sets of tees offered, so the course can play as short as 4,900 yards. 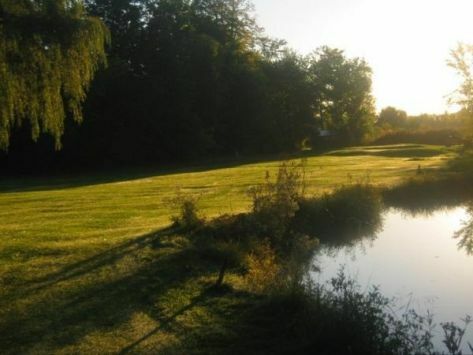 This Arnprior golf course is great for families and for golfers of all skill levels. Fine-tune your shot-making skills on the driving range and the practice green. 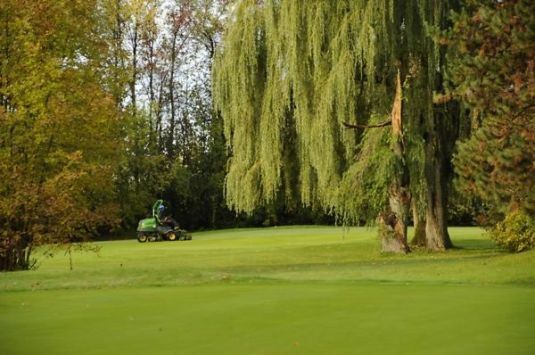 Browse the pro shop managed by a CPGA pro. Snacks, food, and beverages will add to your enjoyment of the experience. 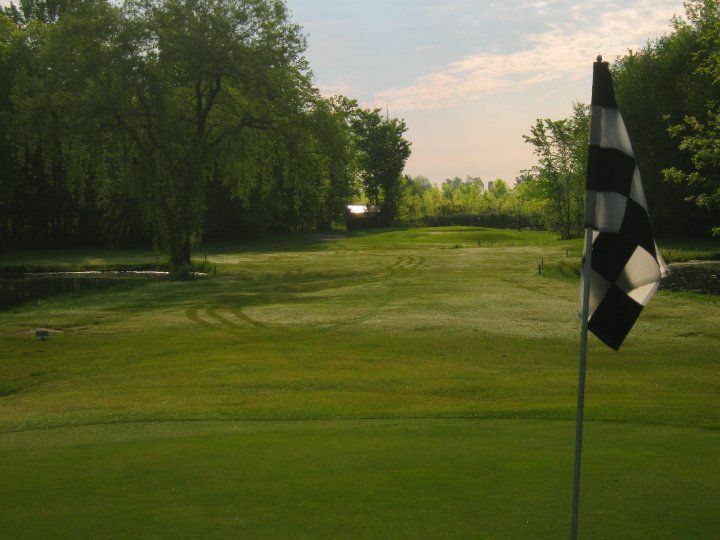 Among the sub-6,000 yard tests that are well-maintained, this is one of the best golf courses in Ontario. Madawaska’s layout is available on Golfshot GPS for iPhone. 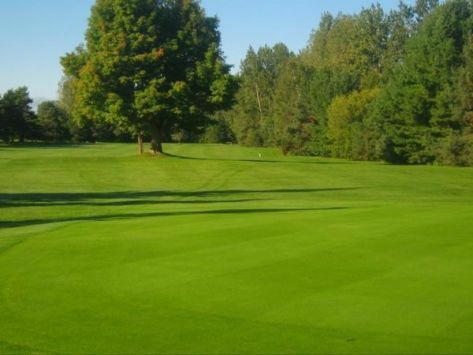 Reserve Madawaska Golf Course discount tee times for a fun and yet challenging test of golf. Madawaska Golf Course - Twisted Pines is not yet in our pool of Golf Courses for orders.